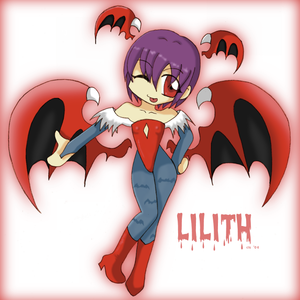 Looking for the Stephanie sheh version of Lilith Aensland. 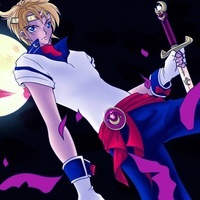 (Lilith sounding angry) What is it Trish, what so important that you had to wake me up from my nap?! (Deep make out kiss sound effect) (Lilith sounding seductive) Be with me, and become part of me, together we can be whatever we want, don't you agree? If it's what you want, I'll let you be with me... By swallowing your soul into mine!